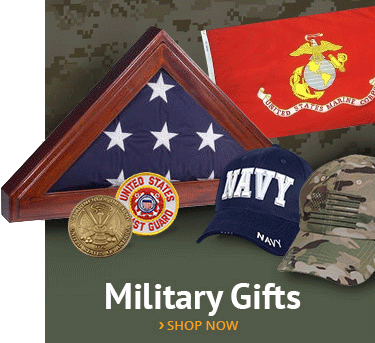 Learn flag facts, flag etiquette, flag history and be the first to know about new patriotic products! The Gonzales Flag or the “Come and Take It.” flag was created during the battle for Texas independence from Mexico. The flag’s creation was based on a cannon provided by the Mexican government and kept by Texas independence fighters. The cannon at the center of the controversy was a Spanish-made, bronze artillery piece. It was a six-pound caliber cannon that was swivel mounted. The people of Texas asked the Mexican political chief Bexar for the cannon. The reason was for protection against local Indian attacks. The cannon was delivered during March of 1831. There was an outbreak of hostilities between the Mexican government and Texas colonists in 1835. During September of that year, the Mexican military commander Domingo de Ugartechea sent a corporal and five soldiers to get the cannon back. The Texas colonists informed Ugartechea they were keeping the cannon and took the Mexican soldiers prisoner. The cannon was then buried in a peach orchard for protection. At the end of September in 1835, an officer from the Texas militia named Robert M. Coleman arrived in the area. He had thirty Indian fighters with him. The cannon was taken from its burial spot and mounted on cart wheels. After the Battle of Gonzales, the cannon was put on cart wheels and taken to San Antonio. It was put under the control of James C. Neills who was a captain in the Texas army. Word spread around Texas that the people in Gonzales needed help. A communication was sent to the Committee of the Jurisdiction of Austin. They felt the seizure of the cannon was only a pretext to take away the colonists ability to defend themselves. The people were determined to protect their right to self-defense against a government authority. Volunteers responded and armed men rushed to the scene. The 18 individuals at the outpost grew to over 165 by the time the Mexican military arrived. The saying “Come and Take It” is in reference to the motto used by the Texas colonists. In October of 1835, a Mexican Lieutenant named Castaneda demanded the cannon be returned. They claimed its return was a condition of it being loaned. The cannon stood about 200 yards behind the Texas rebels. They pointed to it and said, “there it is now come and take it back.” Leaders from the Texas military asked the women in the compound to create a flag in reference to the cannon. The flag they made had a white background with a black cannon in the middle of it. The words “Come and take it!” were written above and below the cannon image at the center. When the Texas militia found the encampment of the Mexican military coming for the cannon, it was dark. When daylight came, the Texans had the Gonzales flag by the disputed cannon and fired it on the Mexican forces. The Mexican officer in charge asked to speak to the leader of the Texas forces. He again demanded the cannon be returned. The Texas militia leaders refused. When the Mexican military officer was back with his men, the two sides exchanged fire. The Mexican forces quickly left the battlefield and went back to San Antonio. The confrontation was considered a minor skirmish and is referred to as the Battle of Gonzales. It was the first battle of the Texas Revolution to be free from Mexico. The phrase “come and take it” was the message sent to the Mexican government. The failure of the Mexican forces to take back the cannon turned the flag into a symbol of defiance against tyrannical government policies. 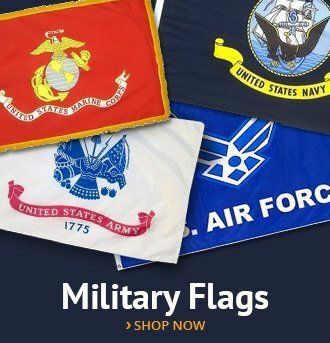 Replicas of the flag are often seen at the Texas State Capitol, Sam Houston State University, Bob Bullock Texas State History Museum and other places around the state of Texas. The Gonzales Flag is now a common a symbol for many people who refuse to let laws be created that would infringe on their right to bear arms. It represents the refusal of many Americans to be disarmed by their government. The flag is seen as a symbol of support for the rights of gun owners listed in the second amendment of the U.S. Constitution. 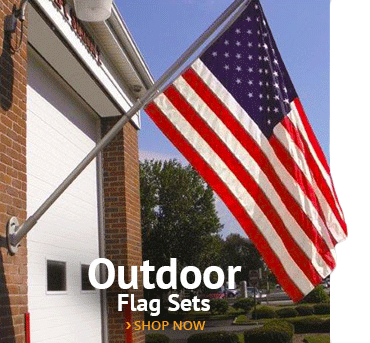 AmericanFlags.con sells the ever-popular “Come and Take It Flag” along with other “Come and Take It” merchandise. This entry was posted in Uncategorized and tagged come and take it, come and take it flag, gonzales flag, gonzalez flag by Administrator. Bookmark the permalink. Excellent company. 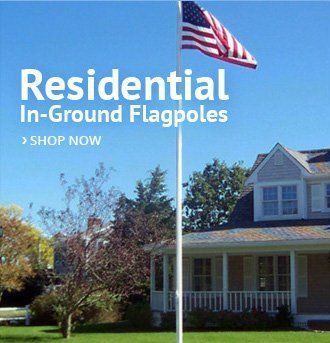 Great flags at affordable prices and shipped within a day. Fastest delivery I’ve ever gotten! 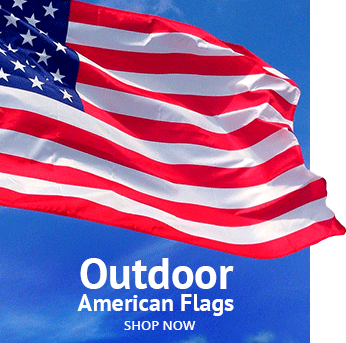 COPYRIGHT ©2018 AMERICANFLAGS.COM. ALL RIGHTS RESERVED.